The Dhiiyaan playgroups are run by Tamworth Family Support Services. 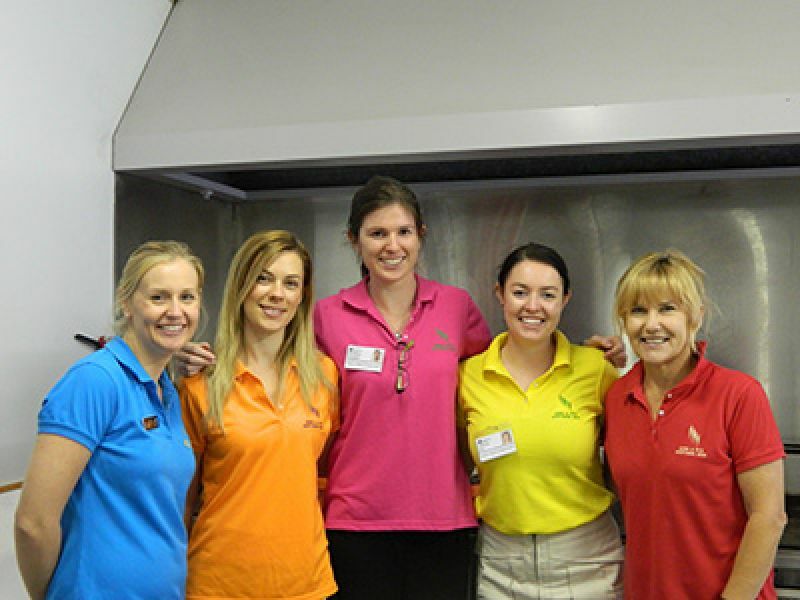 They provide a number of playgroups for Aboriginal mums and their children, as well as expectant mothers. UONDRH students are welcomed into the groups to provide educational activities that focus on family health and well-being. It also gives students a chance to meet members of the local Indigenous community. Nutrition and dietetics, occupational therapy, pharmacy, medical radiation science, speech pathology and physiotherapy students workshops with participation and presentations. Developing and presenting a health related information workshop, in consultation with your UONDRH supervising academic. 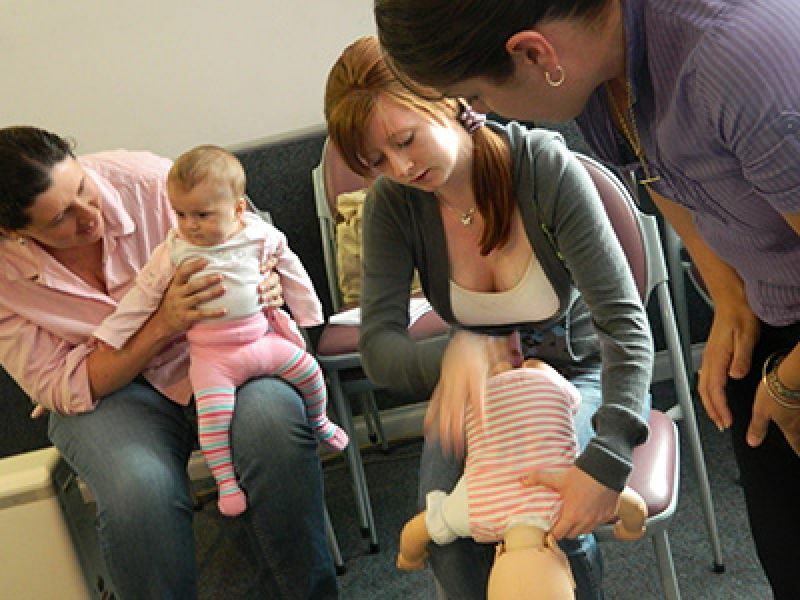 Medical students assist with demonstrating basic first aid to playgroup participants. 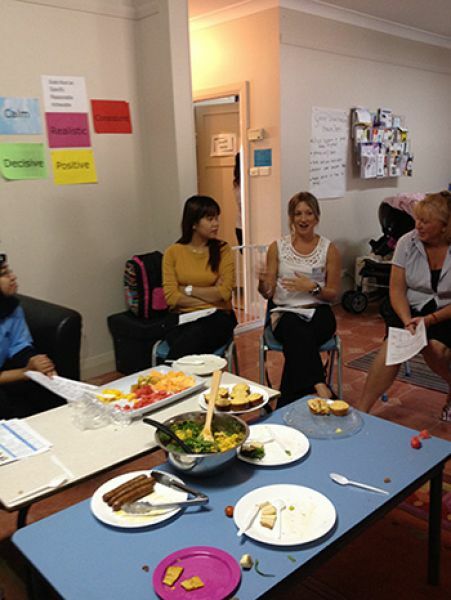 Nutrition and dietetic students running a cooking workshop for playgroup participants.